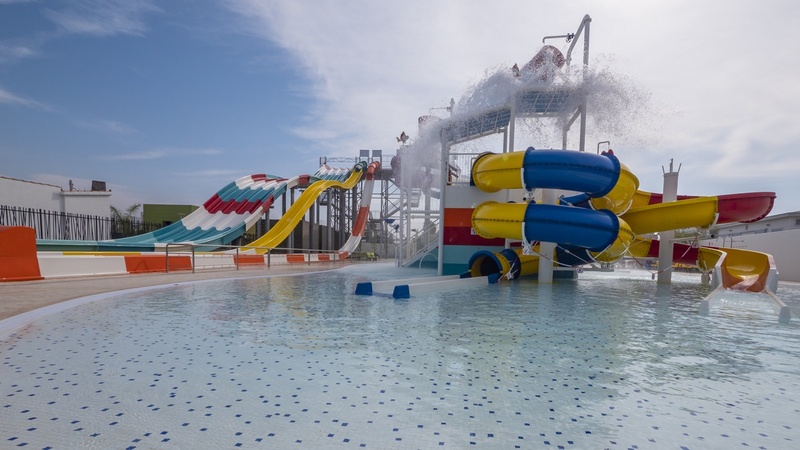 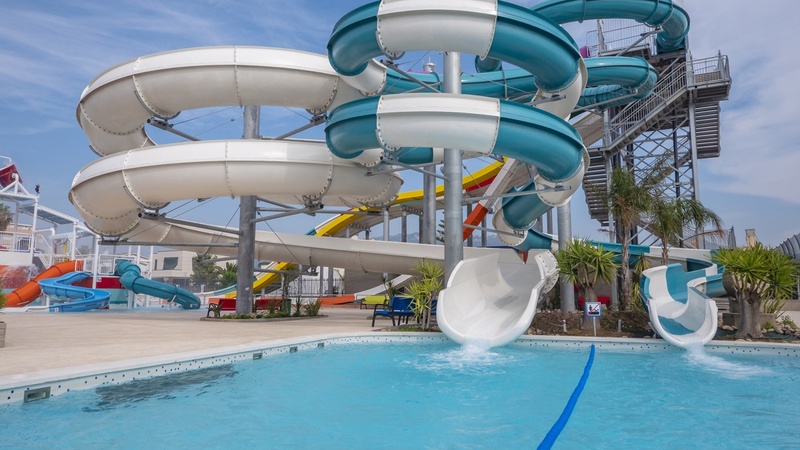 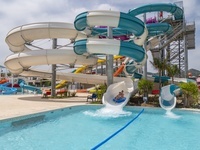 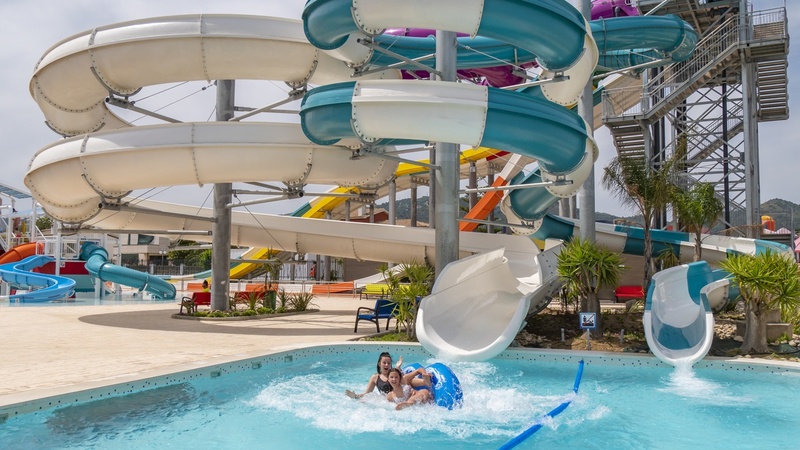 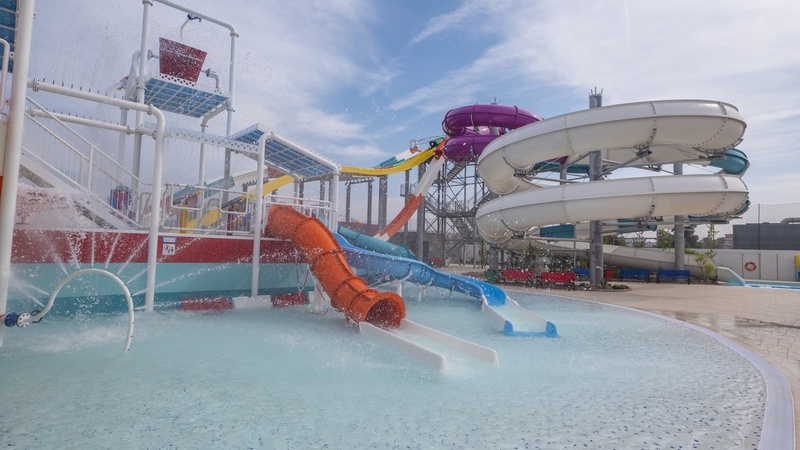 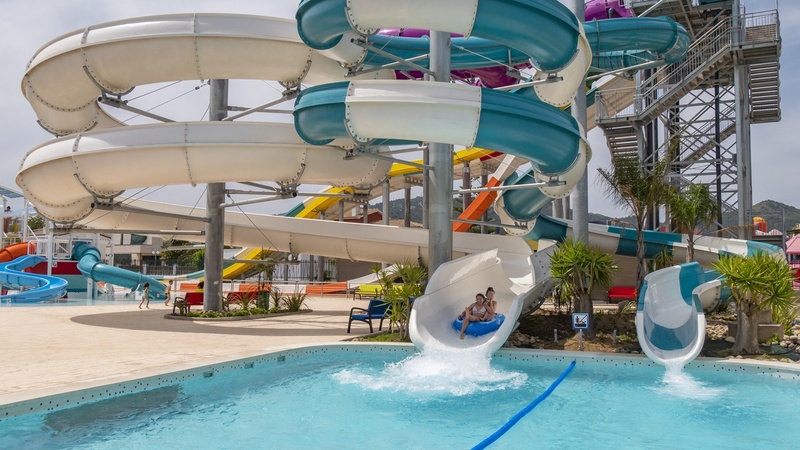 In 2018 Golden Taurus Aquapark Resort has inaugurated an Aquatic Park inside the hotel. 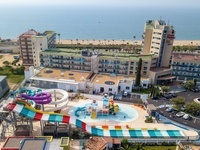 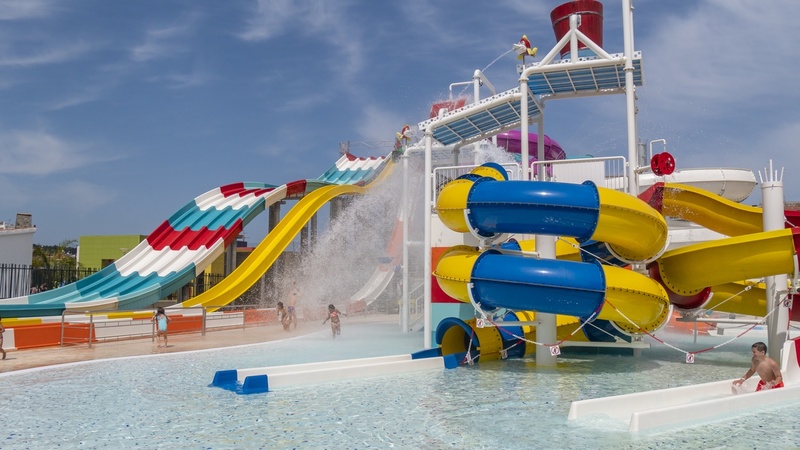 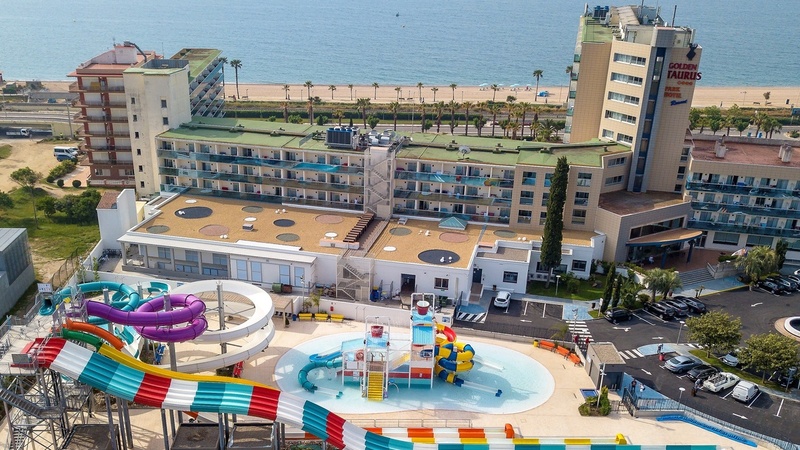 The Aquapark is opened every day; slides and many pools are opened for families with children accommodated in this family hotel of Costa de Barcelona. 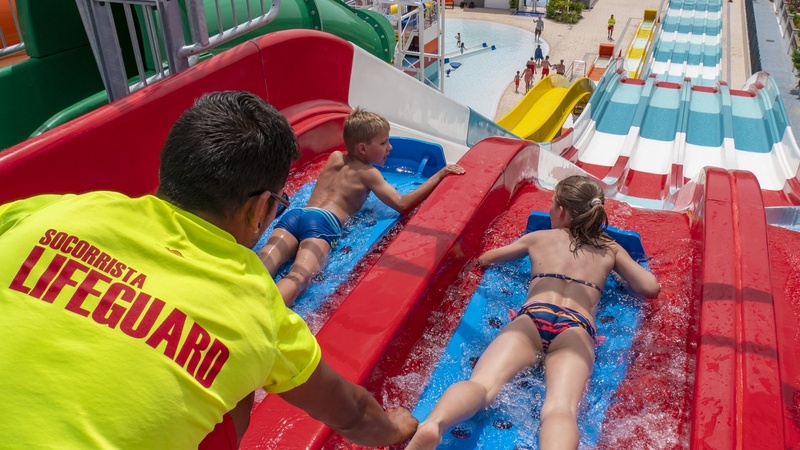 Aquapark and swimming pools’ hotel have a lifeguard team to your disposal. 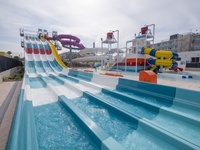 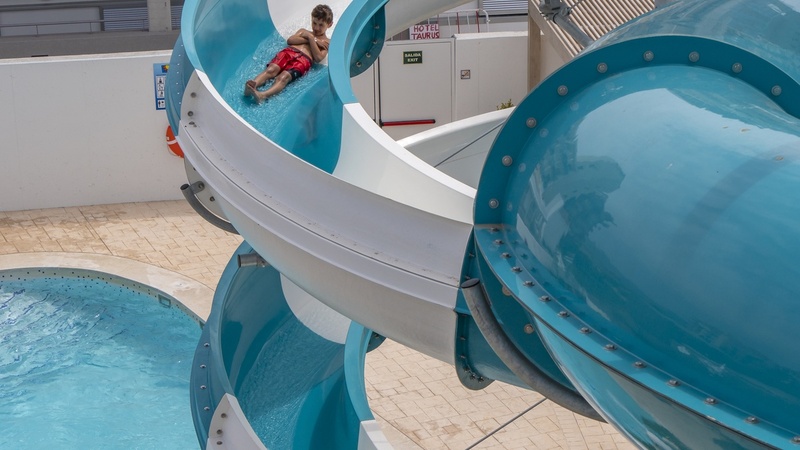 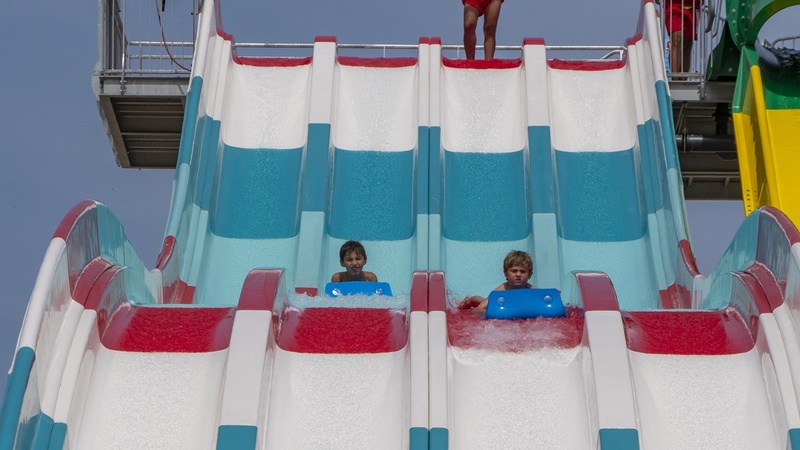 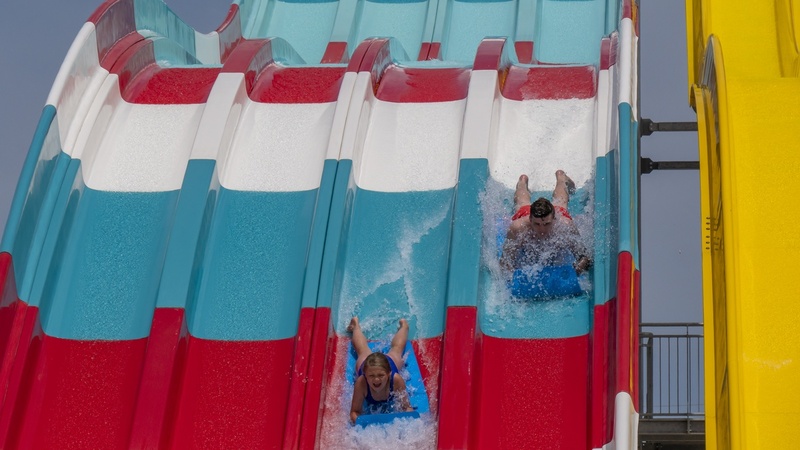 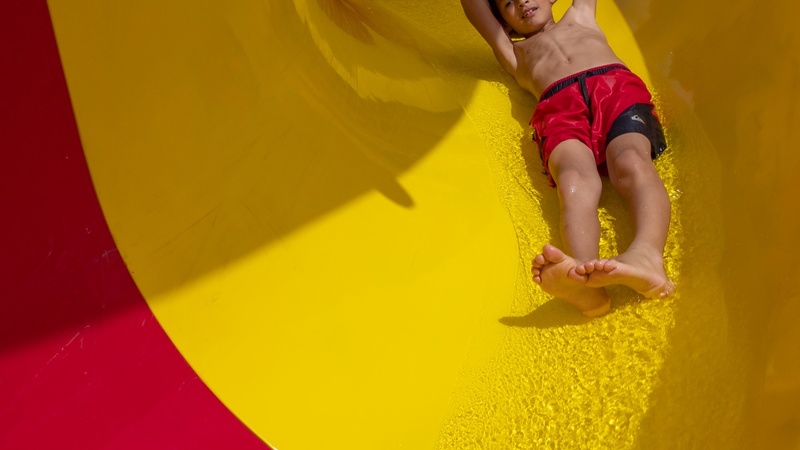 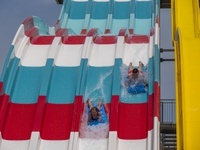 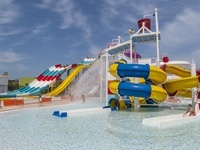 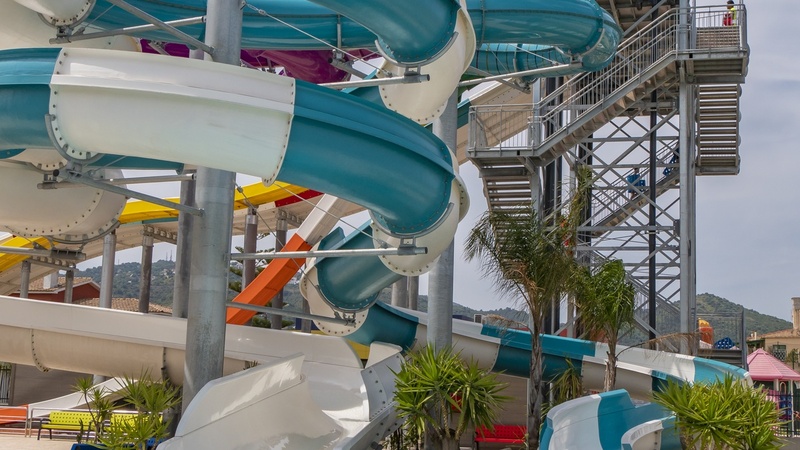 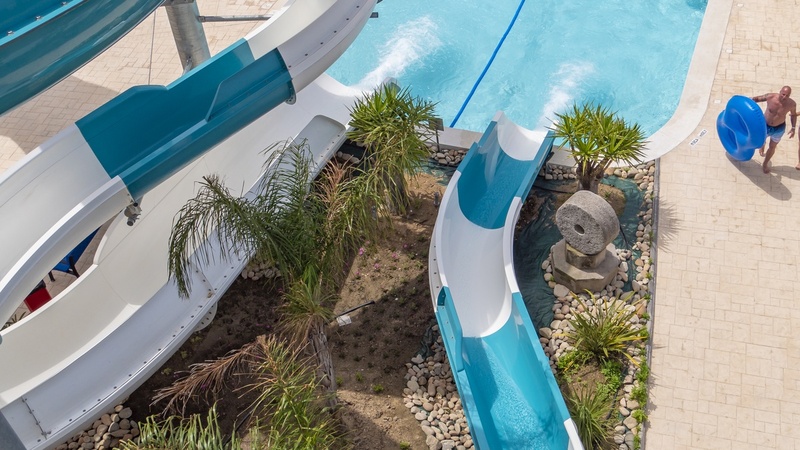 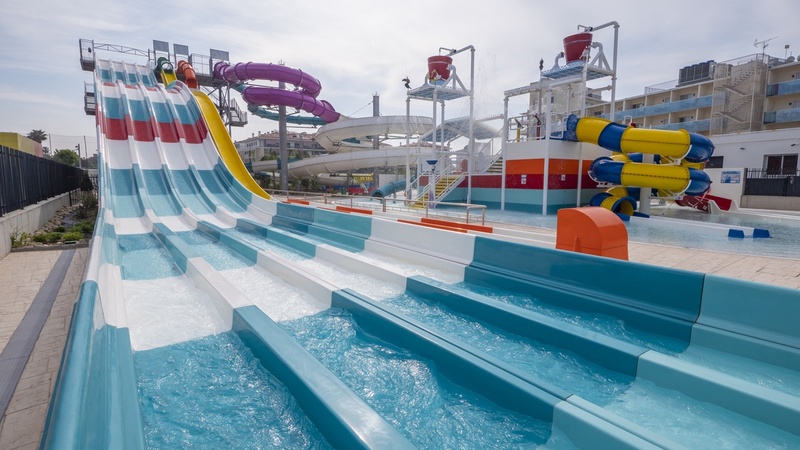 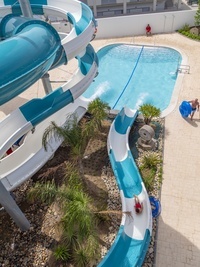 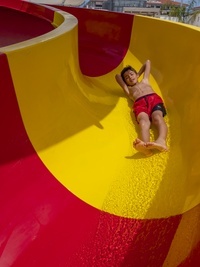 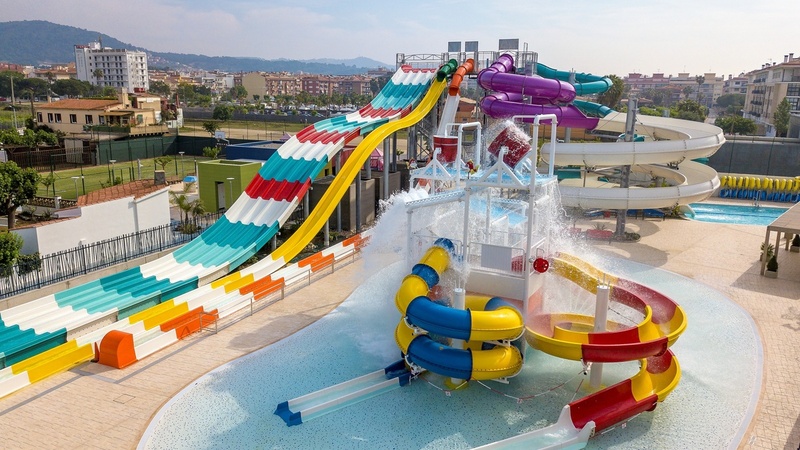 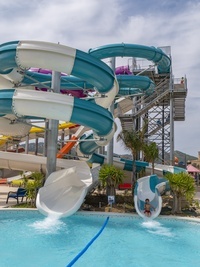 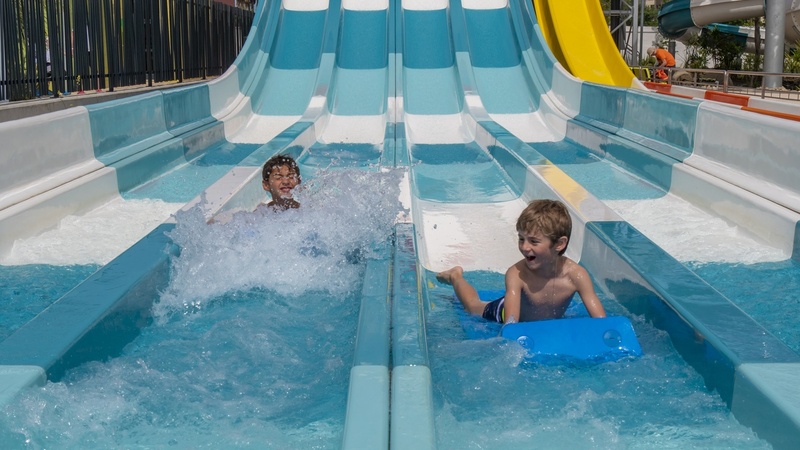 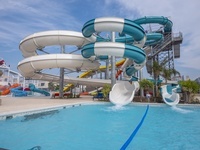 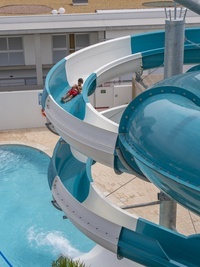 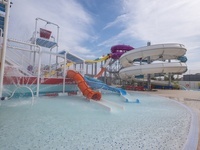 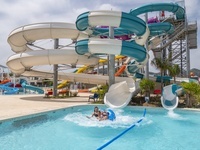 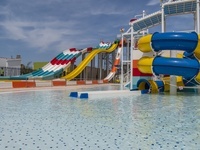 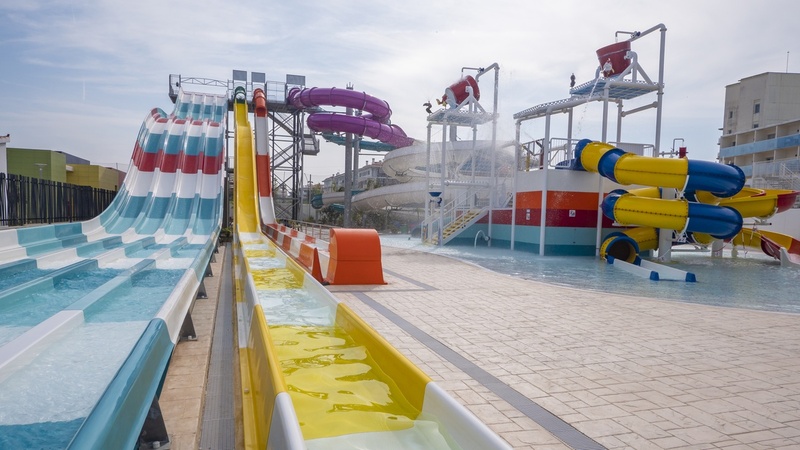 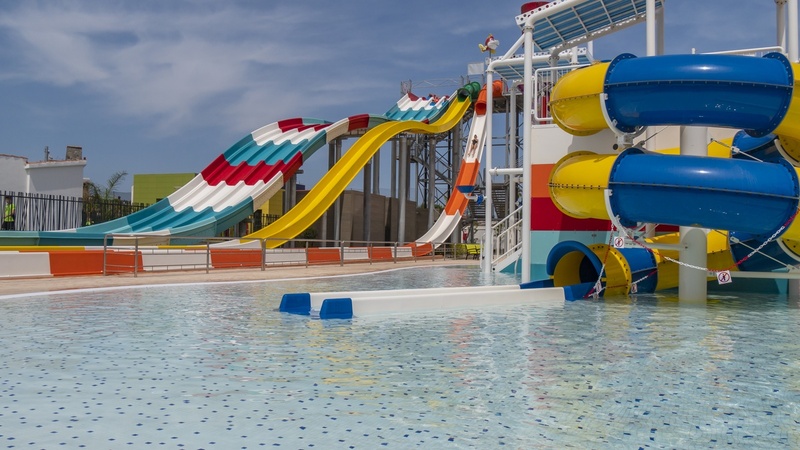 Children will enjoy the slides and swimming pools of this Aquapark. 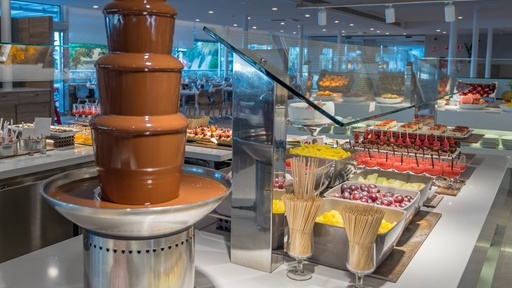 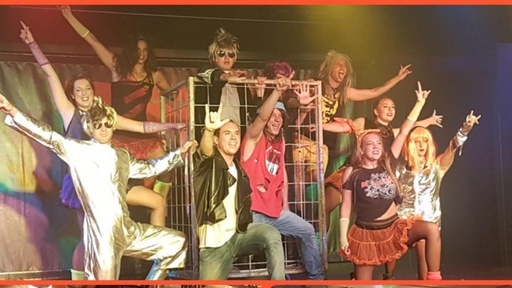 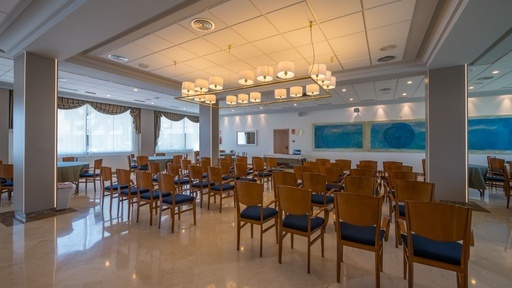 This emblematic family hotel located in Costa de Barcelona invites you to enjoy a vacation resort full of activities and entertainment services.